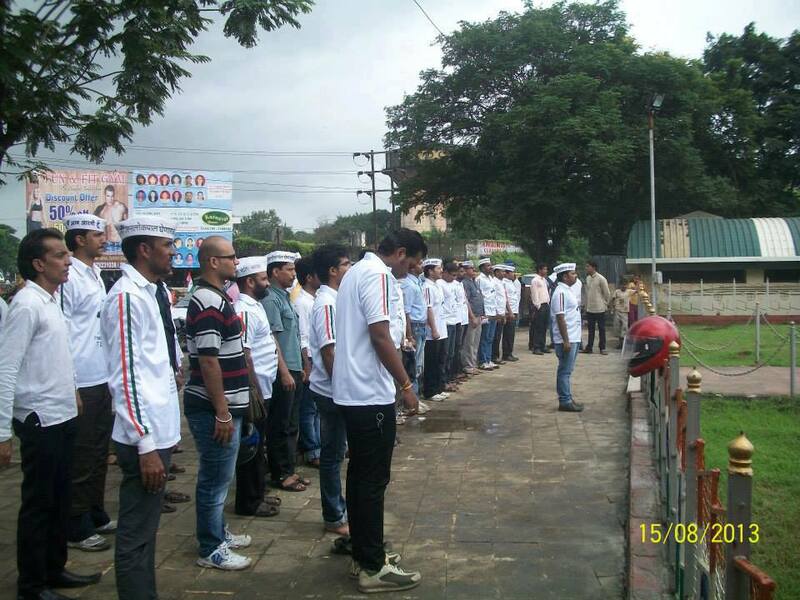 The AAM AADMI PARTY Kalyan Dombivali has done Parivartan rally on 26 Jan 2014. It has started from 2 locations ie. from Kalyan East and Dombivali West. 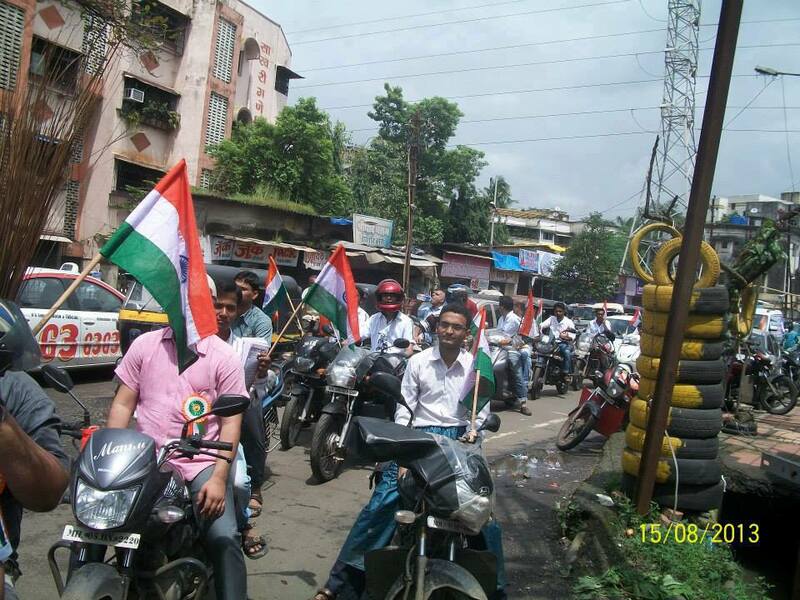 Dombivali and Diva team flag off the rally from Bhagshala Ground from Dombivali West. The Dombivali team after covering a distance of 10km merged with the Kalyan team which had covered the distance of 23km on Kalyan Sheel road near RR hospital Dombivali East. Both the team torched many parts of kalyan rural by covering a distance of 20km concluded by Mr &Mrs Sachan (Parents of Late Captain Vinay Kumar Sachan a Kargil Hero). Total distance covered by rally is approx 53km.